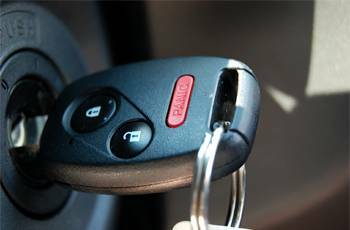 In order to facilitate the provision of automotive locksmith services, we have exclusive mobile operations vans, special tools, and have hired specialists in the domain, to provide unparalleled services. 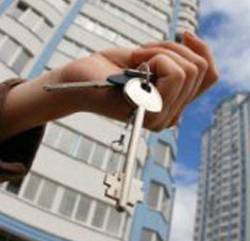 Such superior levels of service have earned Signal Hill Locksmith Store a prominent position in the locksmith industry and the trust of the Signal Hill, CA community. With efficiency, quality, and affordability forming the core of our operations, we’ve become the go-to auto locksmith in the region. 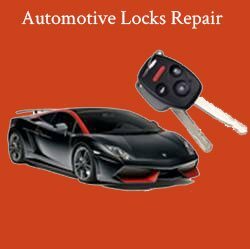 Looking for an automotive locksmith in and around Signal Hill? You’ve come to the right place! Reach out to us today!